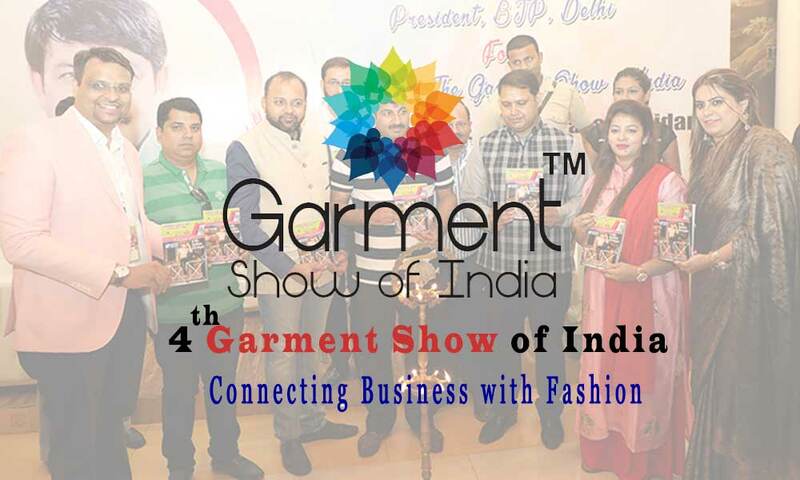 Garment Show Of India 2019 will be held from 15th to 17th June at Pragati Maidan. Garment Show of India is a show which can bring an array of manufacturers, retailers, distributors, brands, fashion designers, online retailers under one roof and change the sourcing dynamics. This Event features Ladies Wear Suits, Sarees, Lehenga & Ethnic Wear Men's Wear Casual, Formal & Ethnic Wear, Babies and children's wear Sportswear, Lingerie, Accessories from Apparel & Clothing, Fashion industries. This event will live from 15th to 17th June 2019 at Pragati Maidan, New Delhi. It is a good opportunity for international retailers in single-brand retail, cash-and-carry, and e-commerce, as the country appears to be on the cusp of a strong growth phase over the next five years. For more information contact us at 9873531576 or ping us at darrick@perfectsourcing.net.